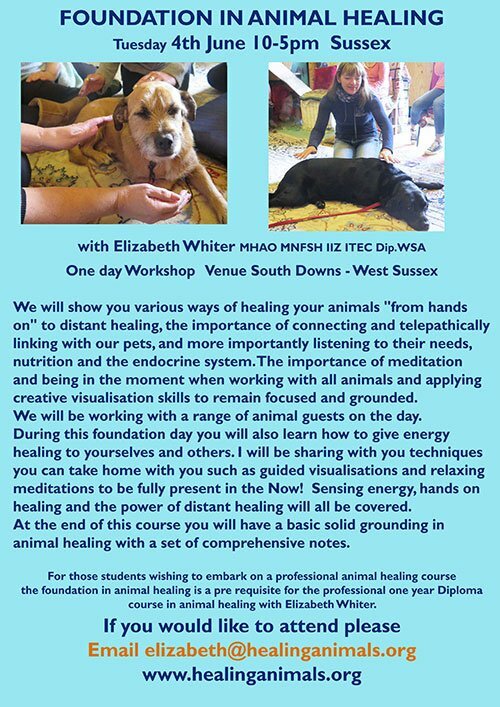 Train in Diplomas in Animal and Equine Healing with Elizabeth Whiter, author of The Animal Healer and principal of the Healing Animals Organisation Training School. 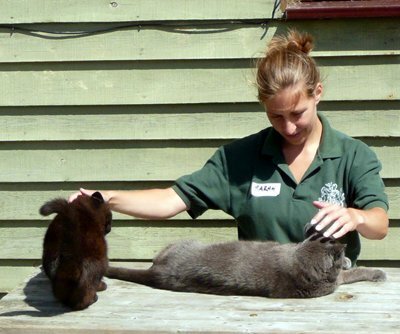 Elizabeth has a complementary animal clinic in Sussex. The Healing Animals Organisation has over 500 graduates including veterinary surgeons and other veterinary professionals. Elizabeth specialises in relaxation techniques, nutrition and the use of indigenous plant material which students learn about on the Certificate in Natural Food Animal Remedies. 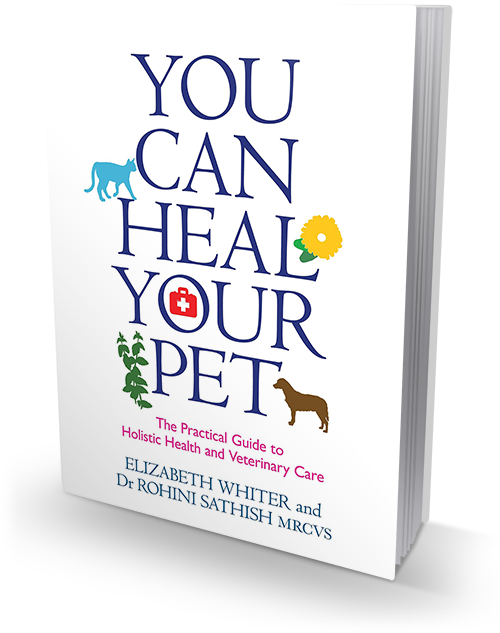 She runs a unique animal clinic- offering healing through emotional stress release for both animals and their guardians and receives regular referrals from vets, animal charities and NHS doctors. 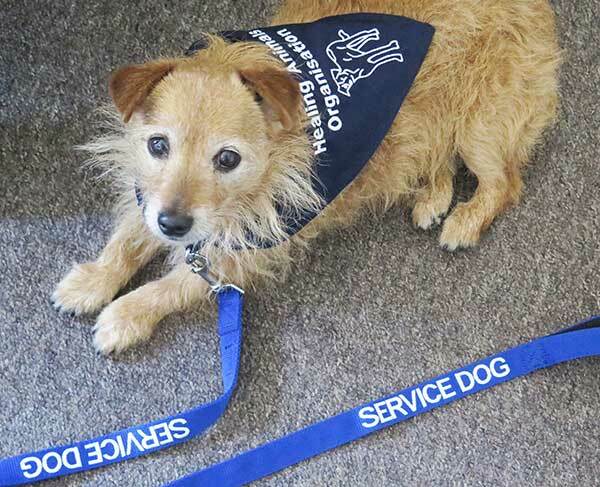 She is invited with her students to work at leading animal rescue centres in the UK and abroad. Professional One Year Diploma in Animal Healing Elizabeth’s pioneering Animal Healing School established in 2005 is the first to train and register graduates in Diplomas in Animal and Equine Healing with full insurance. The Equine Diploma has plenty of practical healing experience and in-depth theory, working with a variety of different horses and ponies in rehabilitation, livery, competition, rescue, riding school and stud duties. Animals have an innate ability to self select plant material, herbage and food compounds to self nourish themselves. This rewarding course enables students to work with a range of animals at rescue centres and in private practice.